Everyone should have access to the medical care they need. By enforcing our state laws and fighting back against the use of religion to discriminate, we defend and expand access to access to reproductive, end-of-life and LGBT related health care services, referrals and information. Now, we’ve got to take on Trump. A rule proposed by Trump’s Department of Health and Human Services would let health care providers use their religious beliefs to justify turning away patients in need. 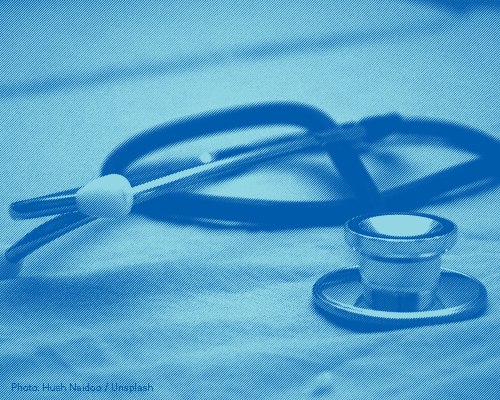 If adopted, the proposed rule would have serious repercussions for patients in Washington seeking treatment like abortions, HIV treatment, or gender-confirming surgery. Pregnant women experiencing miscarriages or other serious pregnancy complications could be refused abortion care even when the woman’s life is at risk, and even when the fetus has no chance of survival. Health providers could discriminate against transgender patients seeking medically necessary care. Hospital staff could refuse to sign in patients seeking abortions, to assist patients in any way before getting sterilizations, or even provide any information about medical conditions and treatment options. The Department is taking public comments on this proposed rule, which means they must consider and respond to our opinions. The ACLU-WA submitted comments and encourages our members and allies to do the same.